Spektrum's DSMX Quad Race Receiver is small and lightweight, and is a great choice for even the smallest drone applications. Plus, it delivers a high speed serial data connection with up to 18 channels. It also features "Auto-Bind" - meaning you no longer need to carry a separate receiver to bind your system! 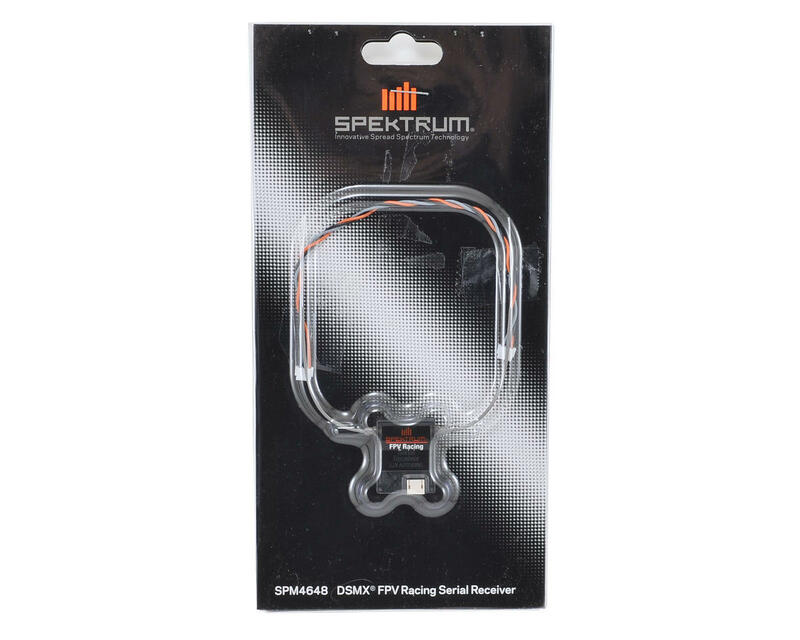 With Spektrum DSMX 2.4GHz RF protocol the Spektrum DSMX Quad Race receiver provides unsurpassed range and interference free performance for quad racing. Dual antennas provide receiver diversity for solid signal and the long coax antennas help to provide maximum signal strength in all orientations for challenging installations where carbon fiber, metal and batteries shield the antenna. 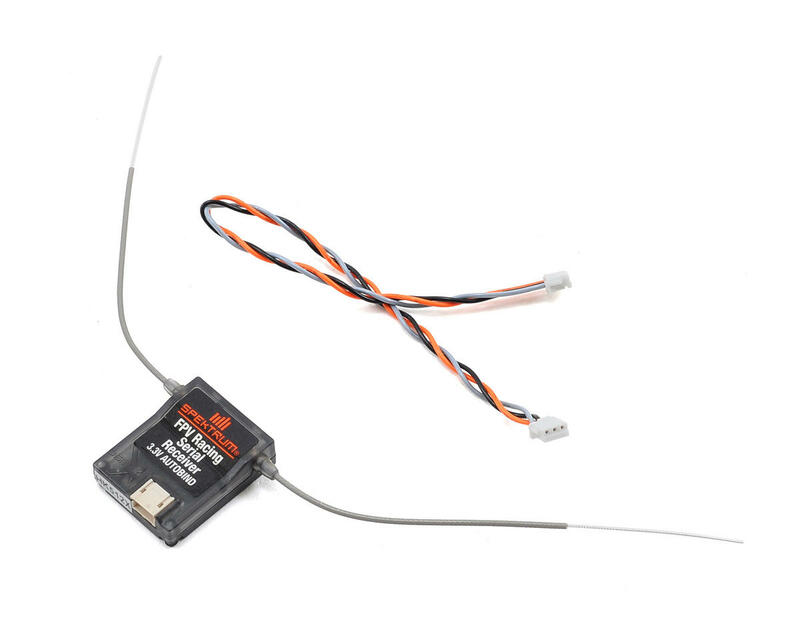 Spektrum RC Remote Receiver Antenna Extension 12"